You may ask what is counselling? 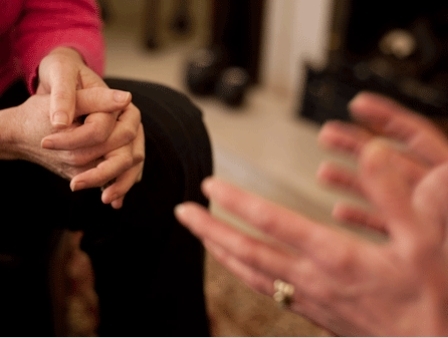 Counselling offers you a safe, reflective space in which to explore your thoughts and feelings. There are events in all our lives which can cause us anxiety. It may be caused by loss or grief or when we suffer from depression, outbursts of anger (loss of control) or other emotional distress. We may be anxious and eat too much or too little, we may be in physical or emotional pain or suffering after some trauma. If you are experiencing tensions in relationships or feeling bullied at work mediation can provide a safe space to explain your feelings or sense of loneliness; and then find a way to work together to address these feelings. If you wish to take on new challenges and develop opportunities for yourself coaching can help you to reach your potential. I work very effectively on a short-term basis, but offer an extended programme as appropriate.